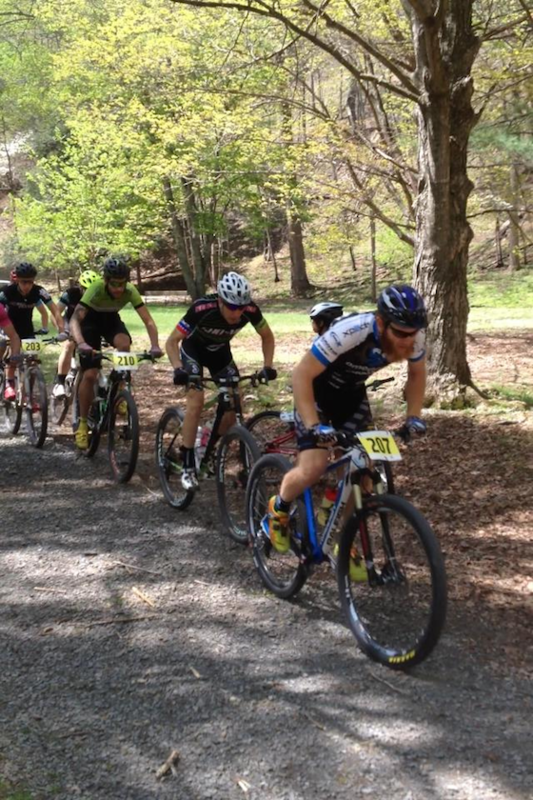 Robert Marion of the American Classic/Xpedo Pro Mountain Bike Team presented by Maxxis competed in the Middle Mountain Momma cross-country race at Douthat State Park near Clifton Forge, Virginia this past weekend. 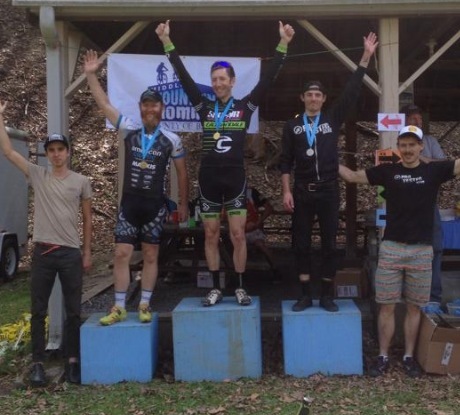 Finding excellent form on race day, Robert rode his Raleigh Talus 29 Carbon Expert onto the podium with a 3rd place finish! The team comes back together at the end of the month for the 5th round of the South Eastern Regional Championship Series.